McDonald’s will be the first national restaurant chain to carry the Marine Stewardship Council’s certification that it (McDonald’s) sells fish that are sustainably harvested. McDonald’s attempts to source its meats so as to achieve uniformity in flavor, texture, etc. With fish, this is best done by using a single species of fish, rather than trying to mix and match. Currently, there really is only one fishery large enough to satisfy McDonald’s needs: Alaskan pollock, which has a history of being sustainably harvested. 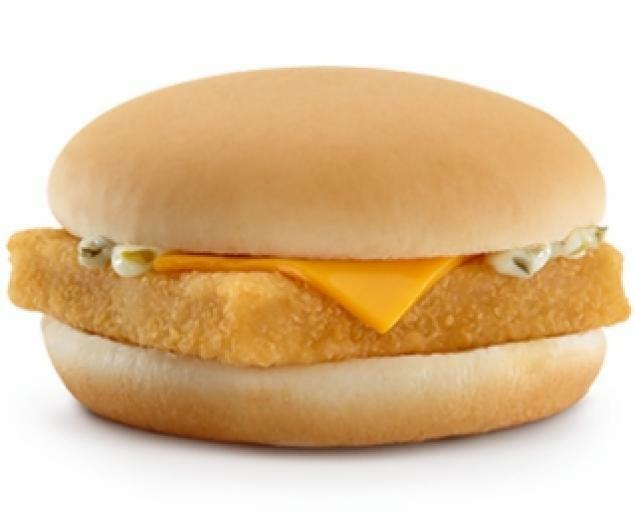 Mickie D’s gets the fish it needs for its fabulous, ahem, Fillet-o-Fish sandwiches and Fish McBites and scores good public relations- and a lot of free press- for being green. Let’em do the same for beef and chicken, then Beel will believe they’re making an environmental statement. This entry was posted on January 27, 2013 by denstormer in Commentary and tagged marine fish, USA.